He is an elementary string teacher in Prince William County, Virginia, and a freelance violinist in the Washington, D.C. area. He holds a master’s degree in violin performance from the Shepherd School of Music at Rice University. Former teachers and mentors include Kenneth Goldsmith, Raphael Fliegel, and Penn State faculty member James Lyon. Prior to launching his teaching career, Ivan was a member of the Louisiana Philharmonic Orchestra, the Britt Festival Orchestra, and a faculty member at the Eastern Music Festival. Ivan’s orchestras and private violin students have consistently received distinguished ratings at festivals and competitions in Florida and Virginia. He has served as an adjudicator for District Orchestra Festivals and Solo and Ensemble Festivals in Maryland and Virginia, and has worked with youth ochestras in Fairfax and Prince William counties (Virginia). 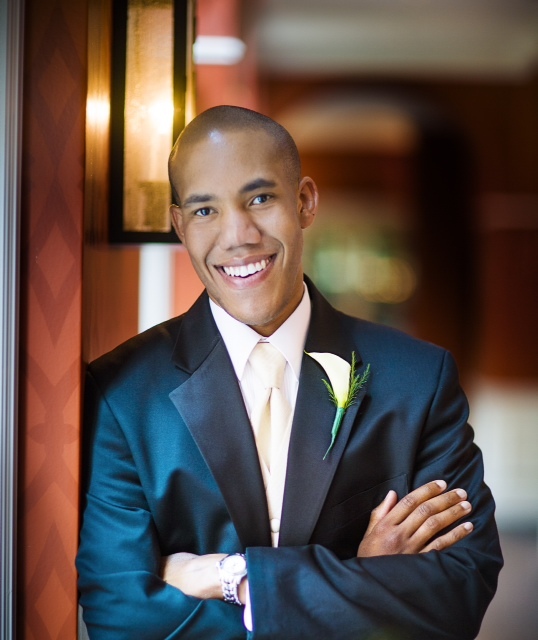 As a resident of the Washington D.C. area, Ivan performs with the Washington Concert Opera, the Cathedral Choral Society, the City Choir of Washington, Choralis, and the Heritage Signature Chorale. He resides in Alexandria, Virginia with his wife, Julia.